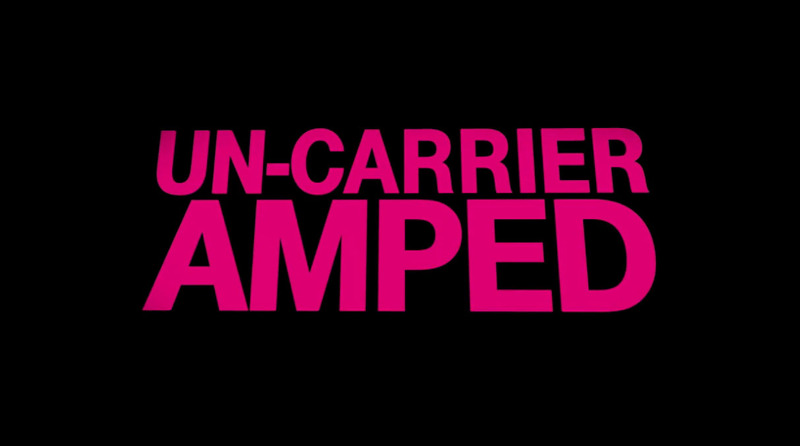 T-Mobile’s “Un-Carrier Amped!” Kicks Off Thursday, Amping of All Things Uncarrier Incoming. Such Amp. On Thursday, T-Mobile is kicking off a new initiative called “Un-Carrier Amped!” Yes, the exclamation point is included in the branding for this thing. The plan is for T-Mobile to amp up many of their previously introduced Uncarrier moves, “making them even bigger, even better, even ballsier.” Profanity also incoming! Fat jokes too (unconfirmed). Oh, they did launch a site dedicated to amping of things, which you can see here.